2-way land mobile , IEEE, 802. 11a & 802.11b , Cellular , Wireless local loop , PCS , LMDS, Wireless Internet , MMDS , Broadband wireless data , CLEC , Telemetry , Paging . Internal component and equipment wiring , Inter/intra cabinet jumpers , Base station and antenna jumpers, Tower and pole feeder runs , In-building runs, including riser runs and air-handling plenums , Rooftop installations. LMR195, LMR200, LMR240, LMR300, LMR400, LMR500, LMR600. 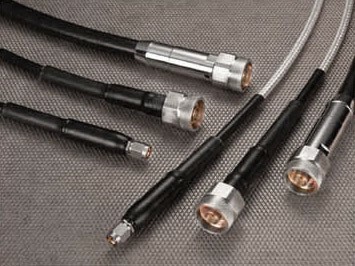 The advantages of LMR® cable are: RF performance comparable to traditional corrugated copper cables, but unlike corrugated cables they are highly flexible, non-kinking, and offer unsurpassed ease and speed of connector installation. 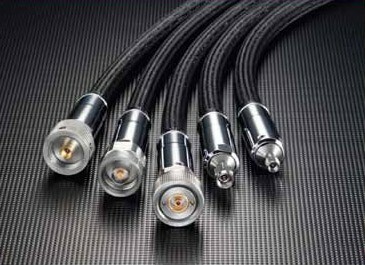 Compared to RG type braided cables, LMR cables offer far lower loss and better RF shielding. 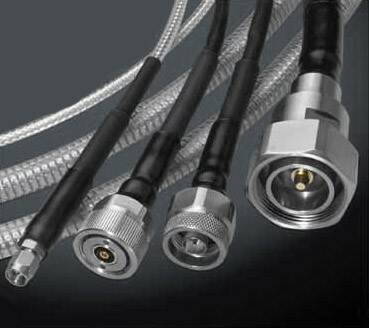 These LMR cables design to work from 20 – 40 years life in outdoor weather. 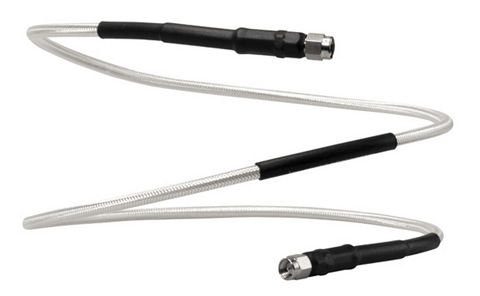 A full range of LMR cables are available from LMR-100 (0.100″) all the way up to LMR-1700-DB (1 1/4″). Watertight cables with an inert flooding compound injected in the braid to completely eliminate the possibility of any water migration- with a 10 year warranty! The DB feature is optional on sizes 600 and smaller, and standard on sizes 900 and larger. Fire retardant cable for installation in building vertical risers or where fire retardancy is critical. 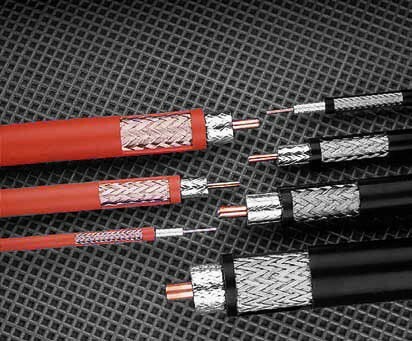 LMR-LLPL cables are the most rugged and easiest to install plenum rated cables available, especially for difficult installs in older buildings, both UL and CSA listed. Stranded center conductor and thermoplastic rubber jacket for maximum flexibility. The disadvantage of this Ultra Flex cable are the attended of 15% more than regular LMR cable. These are 75 Ohm versions of the standard LMR cable for unsurpassed performance in broadband video and specialized RF applications. This cables design to work with EZ connectors , that allow quick connection without soldering. 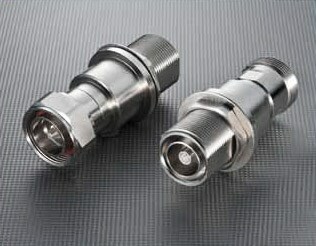 The ultimate in low loss, high performance coax with a triple shielding system pioneered by Times to achieve enhanced shielding and low passive intermod (-155dB). 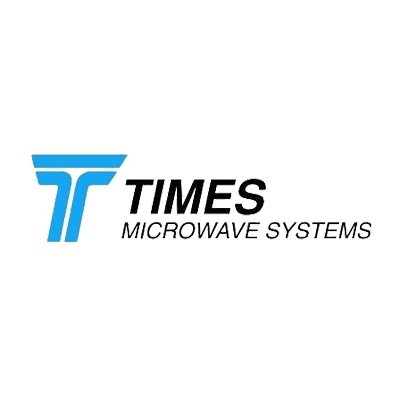 Dipole Wireless Communication Ltd is Reseller of TMS in ISRAEL.